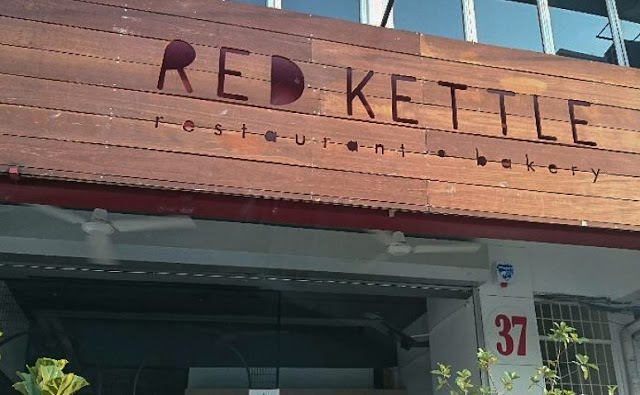 My brother made arrangements for us to have dinner here in Red Kettle this evening, and it was fabulous. 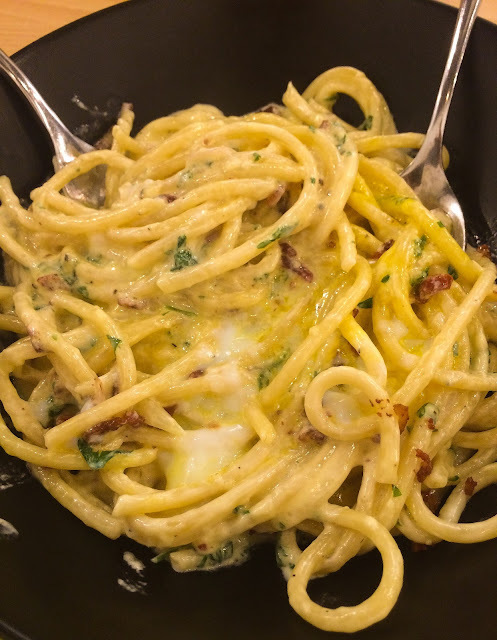 I now have tasted the best carbonara ever. 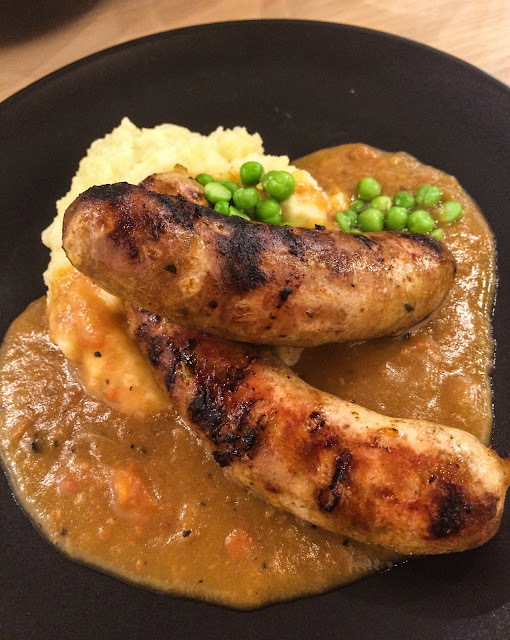 And this plate of Sausage and Mash was so, so good.